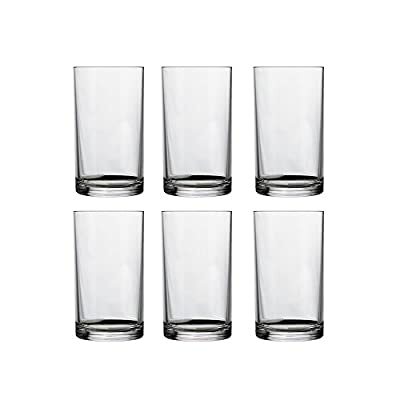 Crystal-clear Clarus unbreakable plastic glasses are an ideal worry-free replacement for glass drinkware. Clarus is crafted in the USA of BPA-Free, FDA-approved unbreakable Tritan plastic for years of use at home, in restaurants, cafes and any number of commercial venues. Clarus plastic drinkware offers a huge selection of styles, including plastic glasses and cups, plastic mugs, wine glasses, dishes and plates, all designed to withstand the demands of both busy restaurants and homes with style. Plus, Clarus plastic tumblers and coordinating stemware is dishwasher and microwave reheat-safe. For convenient, safe and break-free serving, Clarus is the SimplySmart choice indoors and out!